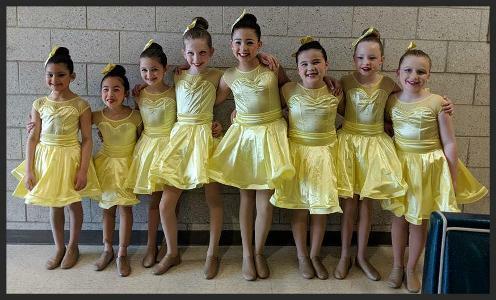 The Dance Competition Teams at Miss Louise's School of Dance are designed to further educate those who wish to make dance a major part of their extracurricular life. 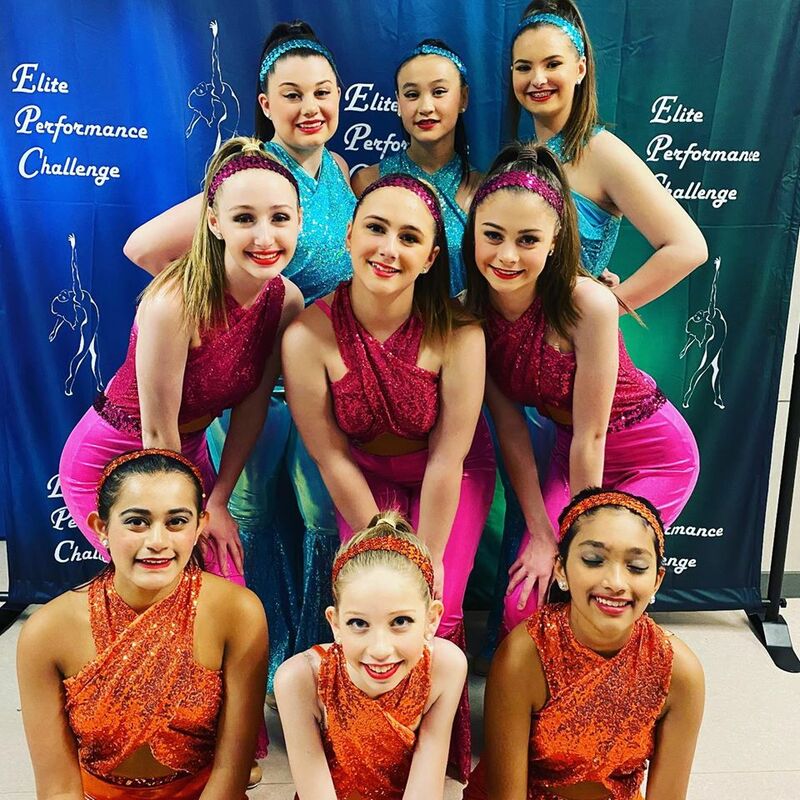 Dancers will attend dance conventions, competitions and performances throughout the dance season. We teach our dancers to love what they do and present a performance that reflects their dedication and passion for the art of dance. All members must audition or be invited to join. If you would like to schedule an audition please contact Louise (781) 365-1010. During our dance season we attend 1 convention and 3 competitions. All dates/info. are given at our parent meeting in early September. Mini Company Requirements: Ballet, Lyrical, Jazz/Tap Combo Class & Team Conditioning (3.5 hours/week). Junior & Senior Company Requirements: Ballet, Lyrical, Jazz, Tap & Team Conditioning (4.5 hours/week).